“Mortal Kombat 11” will launch on PlayStation 4, Xbox One, Nintendo Switch, and PC on April 23rd, 2019. The latest entry into the violent fighting game franchise will feature new and returning characters for an all-new story, alongside the series’ signature fatalities — the ultra-violent finishing moves that made the original game an object of controversy. New gameplay mechanics include a character customization system that lets players choose their moves and change their outfits. 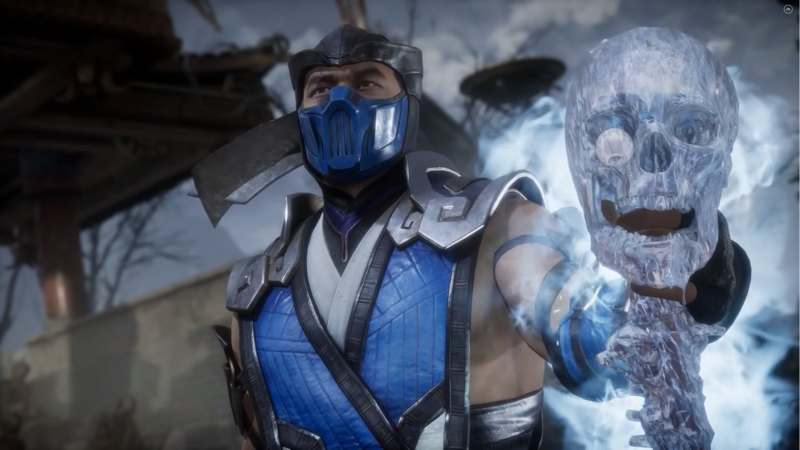 One of the most violent video game franchises of all time will return for another round with “Mortal Kombat 11,” arriving on April 23rd.